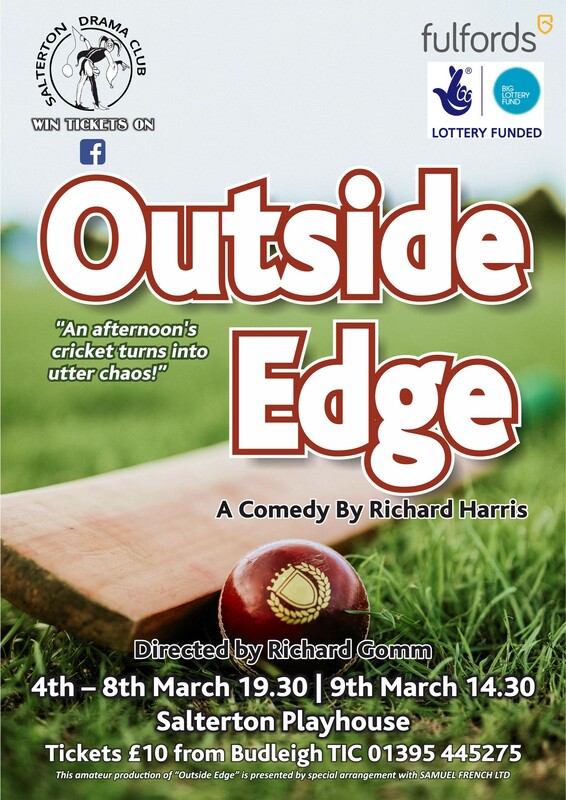 The Salterton Drama Club is back with their latest production - OUTSIDE EDGE. A rip roaring comedy where an afternoon's cricket turns into utter chaos! Fast paced and guaranteed to have you in hysterics. Visit @SaltertonDrama on Facebook for all the latest updates, advanced booking and ticket giveaways!